Prodigy Contracting Inc is here to make sure that your gutters are working perfectly so that you don’t get a massive repair bill down the line. Our seasoned team of gutter specialists know how to make sure that your home or small business is protected. 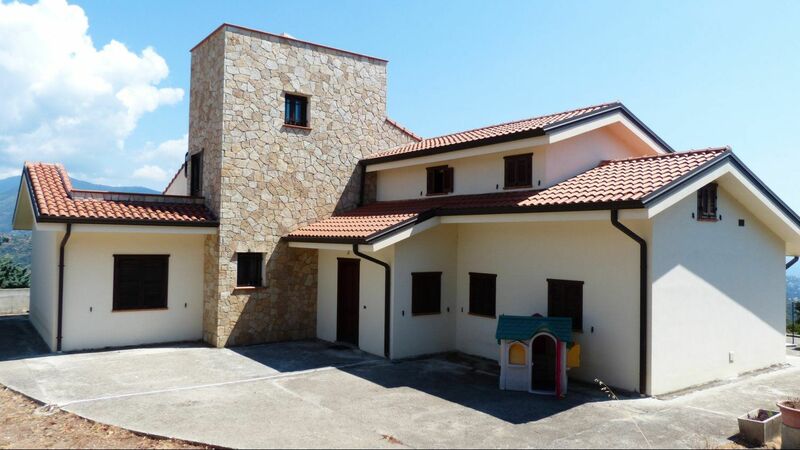 We can install the perfect gutters to shield your investment and at the same time seamlessly integrate it with the look of your property. The seasoned team at Prodigy Contracting Inc also performs regular maintenance and repairs so you can rest easy when the rain falls. However, you may be wondering ‘when do I know when my gutters need repairs?’. Well, besides the obvious sight of a gutter barely hanging onto the edge of your roof there are a number of different things to look for. First, the next time it rains look at the seams and corners of your gutters to see if any water is leaking from them. The seams are often the first part to show signs of decay as, when filled with water, they hold the stress of keeping the gutter sections together. Second, look to see that there is no space between the edge of the roof and the gutters. Any space which allows water to pour through means that the gutters are not doing what they are made for which will lead to property damage. Of course, you don’t necessarily have to wait till it rains . Simply give Prodigy Contracting Inc a call and we will be more than happy to perform a full inspection. If you find that water is flowing over the sides of the gutters when it rains then we can fix that for you too! Most of the time it is due to a blockage somewhere down the line which stops the water from draining efficiently. Prodigy Contracting Inc can install gutter protectors which stop debris like leaves and dirt from entering so you will never have to have your gutters cleaned again! 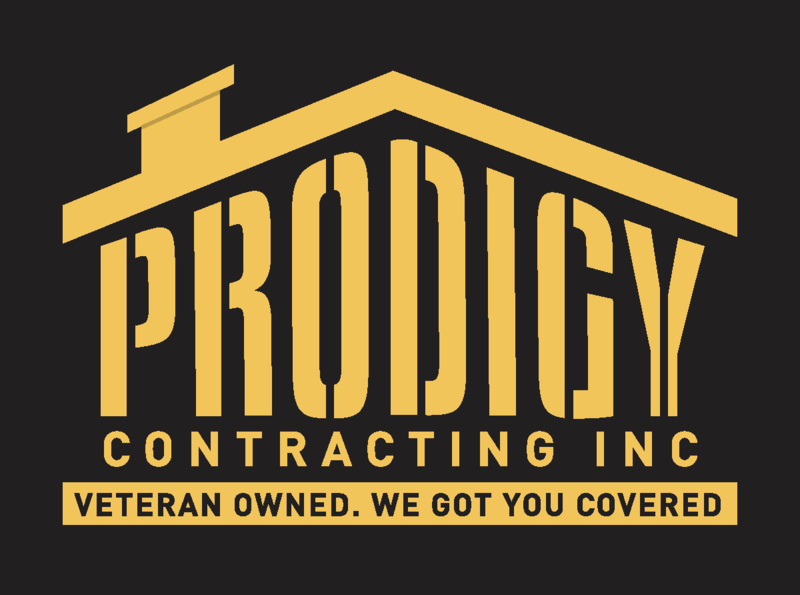 For more information on the services Prodigy Contracting Inc provides the home and small business owners please contact us via phone or email with any questions you may have.